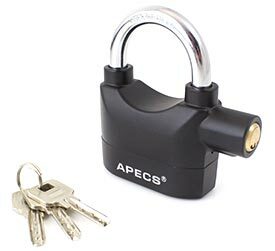 APECS PDZ is a battery-powered padlock with a built-in 110Db siren. It detects shock motion if the body or shackle are attacked, the siren is activated until manipulations are stopped. Its zinc alloy body and heat processed Hardened Steel shackle ensure it is resilient to cutting and is corrosion resistant. 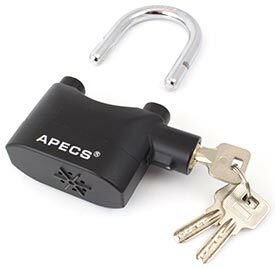 The padlock is extensively used for vehicles, tool boxes, garden sheds, warehouses and many more applications. 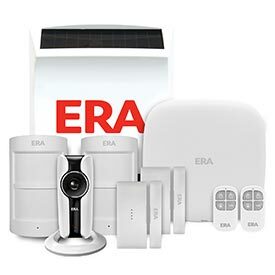 In addition, the alarm can be disabled when not required. 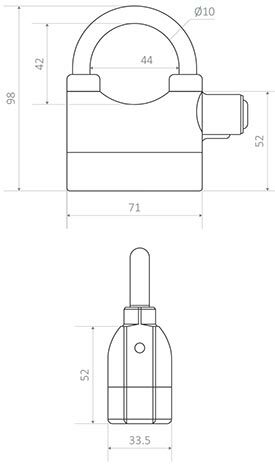 Miid - High security padlock.